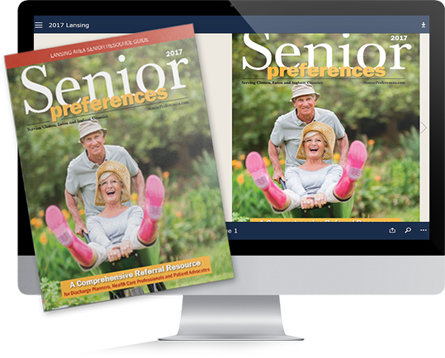 Senior Preferences is a comprehenive resource guide produced by Jackson Publishing Co. that gathers a list of community organizations and local businesses that cater to the needs of senior citizens. 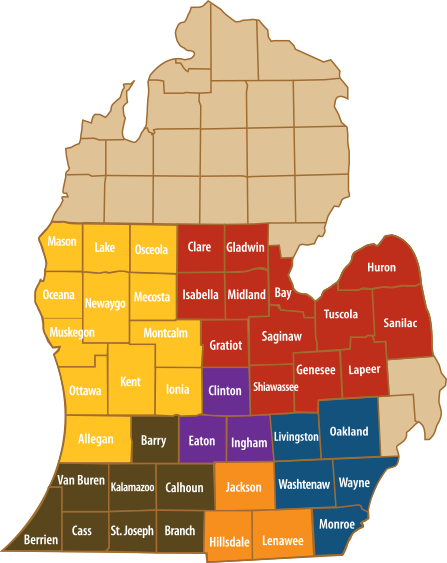 Jackson Publishing Co. has been producing Senior Preferences guides in numerous Michigan communities since 2003. Care providers and service agencies are listed by category for free. However, additional ad space is available to maximize exposure and provide consumers with a clearer image of your organization.